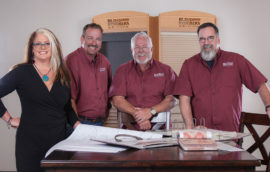 Blind Brothers Arizona has been dressing windows throughout the state since 1979. We’re all about the do it yourself spirit, but when it comes to window blinds, it’s best to let us handle the job professionally. From precise measuring to clean installation, we can handle any blind style you’re looking for. 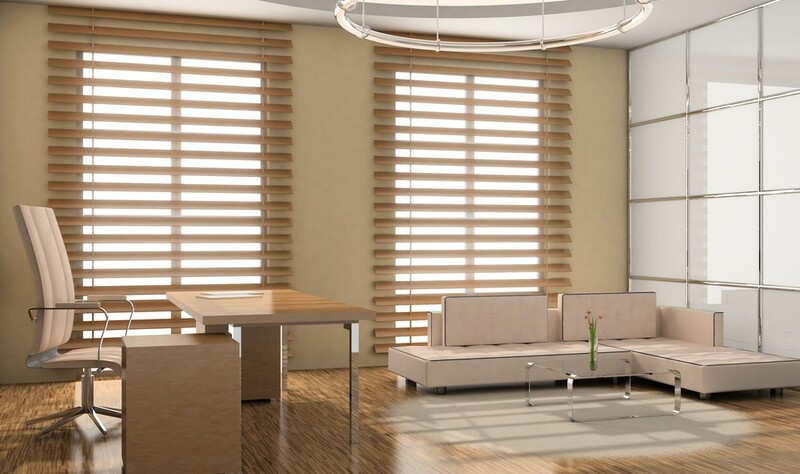 We’ll bring the samples right to you, allowing you to envision what design and color best suits your room or we have a wonderful showroom where you can see many blinds on display. 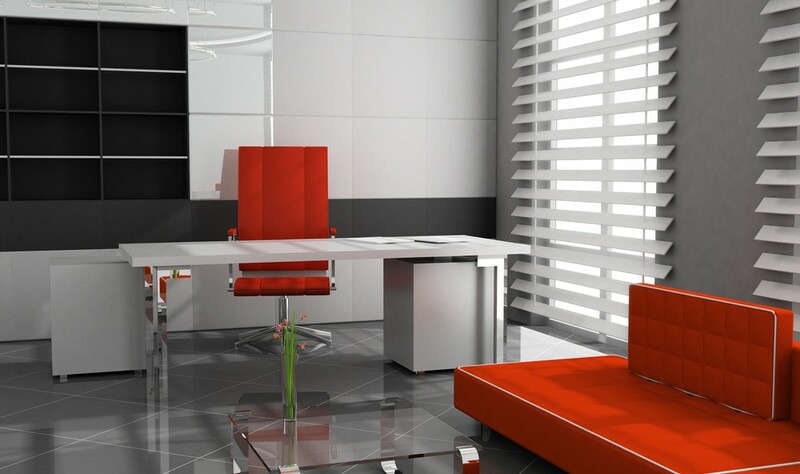 Call today for a free in-home or office consultation. Blind Brothers Arizona, we’re The Originals! 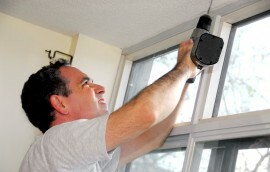 Once ordered, it takes about two weeks and we’ll come and professionally install them. The overall process is rewarding and pleasant, and the end result is guaranteed happiness! When looking for the right window covering for rooms in your home or office, the selection can be overwhelming, but we’re here to help. We’ll come to you with a variety of samples, so you can see them up against your room décor and colors. 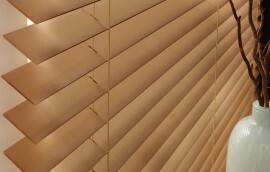 We’ve been helping people restring, replace or just plane fix their blinds professionally for years. 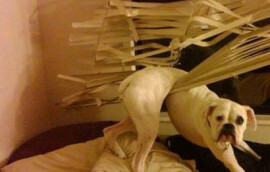 Blinds are usually the first impression someone has when they walk into a room, and if they’re broken, they’re an eyesore! Since 1979, owner Steve Blair has been dressing up windows throughout Arizona. He represents Hunter Douglas and Lafayette brands as a Priority Dealer because of their solid reputation for quality blinds.